Are you looking for drum cap seals? 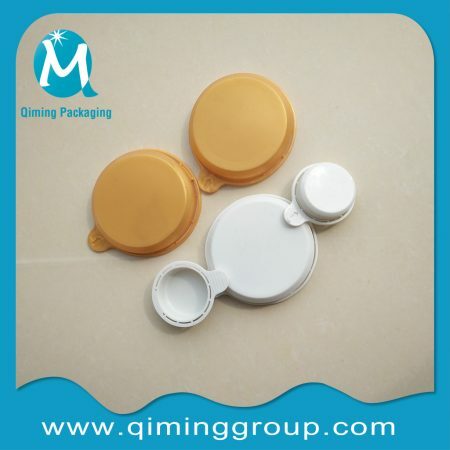 Qiming Packaging is a professional manufacture specializing in metal drum cap seals,plastic drum cap seals with or without metal rings,snap-on drum cap seals. 2 inch and 3/4 inch plastic snap-on cap seals for 55 gallon / 200 L drums with PE ,and easy operation with no tool needed.Customized logo available. 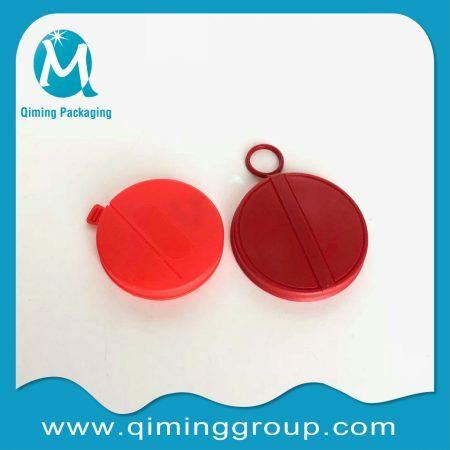 Plastic Cap Seals For 200 L /55 gallon Drums by 100% new high quality PE(Polyethylene ) with feature of Pilfer-Proof; Safe and easy removal;No rust and no sharp edge.Your logo and picture accepted. Metal Drum Cap Seals— 2″ (50 mm) plug – cap seal outer diameter 70 mm;— 3/4″ (19 mm) plug – cap seal outer diameter 35 mm in white or printed with any other your required color.Customized logo available. Free Samples of all 3 types of drum cap seals available. Can print your required LOGO or Picture or Language. Buy Directly From China Leading Manufacturer ,Specializing For Drum Products Since 1978. 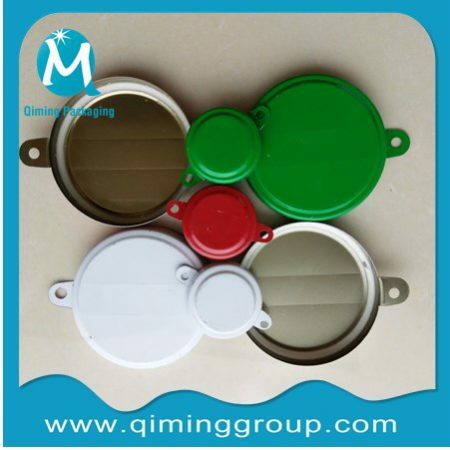 Note: For Drum Cap Seals Tab Seals matched metal drum closures,drum bungs,drum flanges,drum cap seals tools ,plastic plugs also available in Qiming Packaging. Do not find your ideal one? 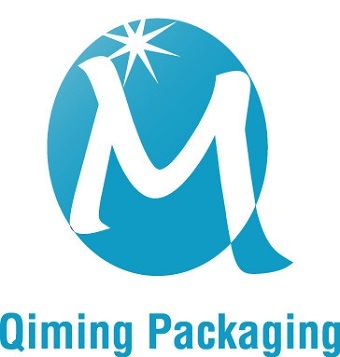 Please contact our support team for a better solution.Or write email direct to mail@qiminggroup.com.